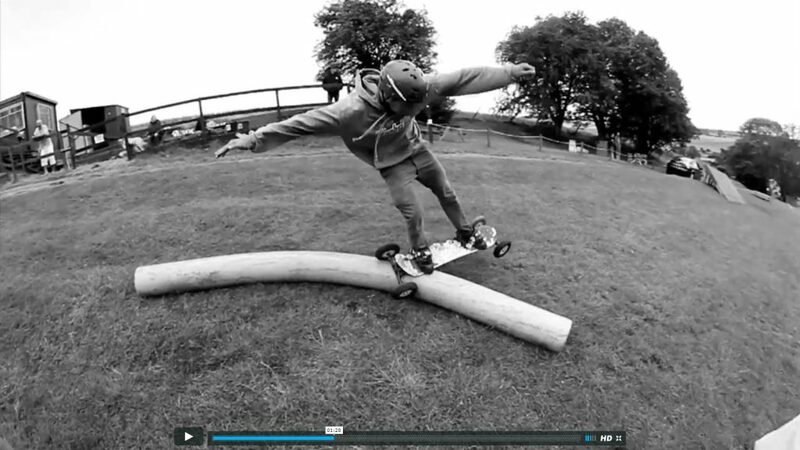 A throwback to one of our favourite mountainboard videos. It is currently the middle of school holidays and this video from 5 years ago is a Project Doc classic – showing a fun summer session at Bugsboarding. The new MBS All Terrain Skateboard!